This article explains All the practical know-how of attracting customers to your e-store!! Entrepreneurs has dream of building a startup business from scratch and maximizing revenue, every day of the week, and twice on Sunday, if you know what I mean! If you want to make your customers brand ambassadors as an e-commerce entrepreneur, you’ve come to the right place. 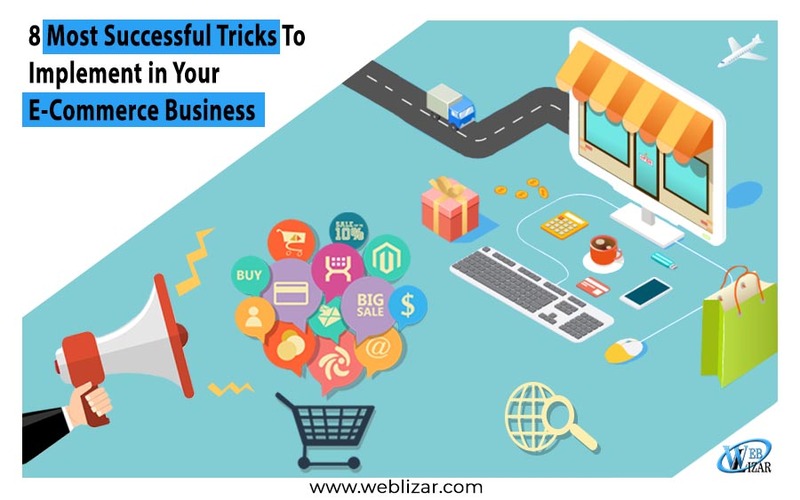 We present you the 8 most successfully tried and tested tips and tricks to incorporate into your e-commerce business. To determine the category of people who are likely to buy your product/service, you’ll need to filter them on the basis of their age, gender, location and ultimately, their interests. For this, Google has a purpose-built web analytics software, called Google Analytics. It helps the entrepreneur gain insights into customer behavior, by measuring the relevant data. Facebook also has a tool for the same, known as Audience Insights. 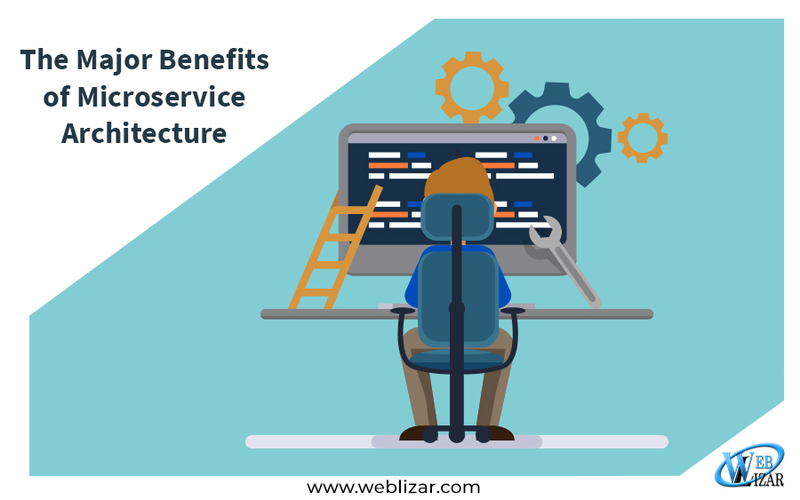 In this hyper-connected and everything shared era, it is imperative to have a neatly structured website for your business. Therefore, it only makes sense that you spend quality time and resources on building a professional and well-designed e-commerce website. Remember, the prospect of going live with your website before you’ve fully developed it can be very alluring. But you’ll need to keep that at bay. Allows people to log on to your site via Facebook or Google credentials. Purchase multiple domain names for your website. Choose domain name based on what you want your brand name to be. Your brand name could be the most decisive factor when it comes to attracting potential customers. The website URL should be created keeping in mind the need for higher SEO ranking and also brand building. Make sure you acquire an SSL/https connection to ensure privacy and integrity of data. If you run your website on HTTPS connection, then you can promote your e-commerce business and build the trust of your brand effectively. Get the Cheap Wildcard SSL certificate from authorized SSL reseller site and install it on your server to establish encrypted connection between server and user’s browser. Wildcard SSL is known as ideal certificate for ecommerce website, which has multiple first level subdomains. You can prove company’s identity authentication with Extended Validation SSL certificate, which issued by Certificate Authority. But startups are not likely to have enough funds for marketing on these platforms. 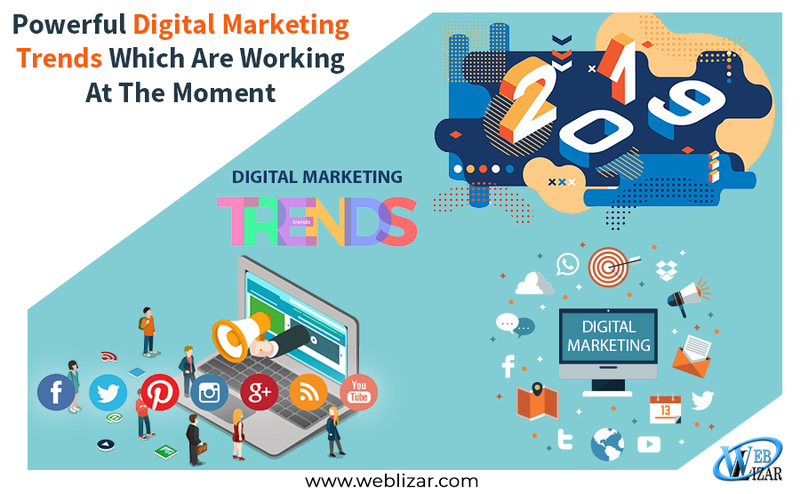 Hence the strategy of inbound marketing, which is a cost-effective method of turning visitors into customers through the use of information blogs and social media. 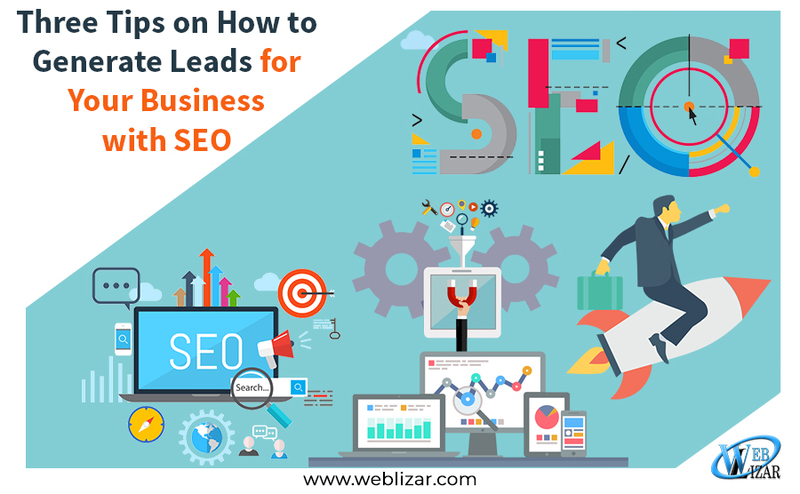 Get best exposure from Search Engine Optimization (SEO), which helps to make web pages optimized for keywords in order to get higher website ranks on search engines. As your business starts to become more extensive, you can choose to advertise on Google, Facebook etc. If a large portion of your target audience actually visits your website via ads on Google or Facebook, these firms will be more than willing to go down on their pricing. This could make a huge difference to your marketing expenditure. A social media presence can turn around the fortune of your company. Besides the top social networking platforms such as Facebook, Twitter, Instagram, and Pinterest are also used to promote products or services online. Social media presence is most important for e-commerce business because it lets your customers reach out to your site when they need to make comments or suggestions, or have doubts with regard to your product/service. Be available at their beck and call. Also, you can easily let your followers know about what’s brewing in your company! Build a relationship with your customers, by giving them special deals, discount offers and refund policy, you’ll find a steady growth in the percentage of your regular customers. E-commerce giants like Amazon and Flipkart lure customers using offers such as ‘Deals for the day’ and ‘Offers for you’ etc. Lightspeed conducted a research and came up with the conclusion that more than 2100 people out of 3300 became repeat customers after taking part in a daily deal. ConsumerSearch conducted a survey which found that 68% of people returned to a business after redeeming a daily deal coupon. These surveys show that daily deals rule shopping behavior! Build a strong and unique brand identity, with your vision as your driving force. Write blogs on your website that people can read and share. You can write the story of your startup and be a motivational force! Link your personal website to your company’s website, so that people can get to know the person behind the veil! More often than not, customers appreciate seeing a human face to the brand. Consider both the quantity and quality of the products you’re selling, but emphasize on quality. This will help consumers recognize the value of your brand. If you intend on shipping outside your country, you’ll need to have a fair idea of the taxes that your shipping entails. Creating a new customer base outside your country can be a challenging process. But it’s a risk worth taking. 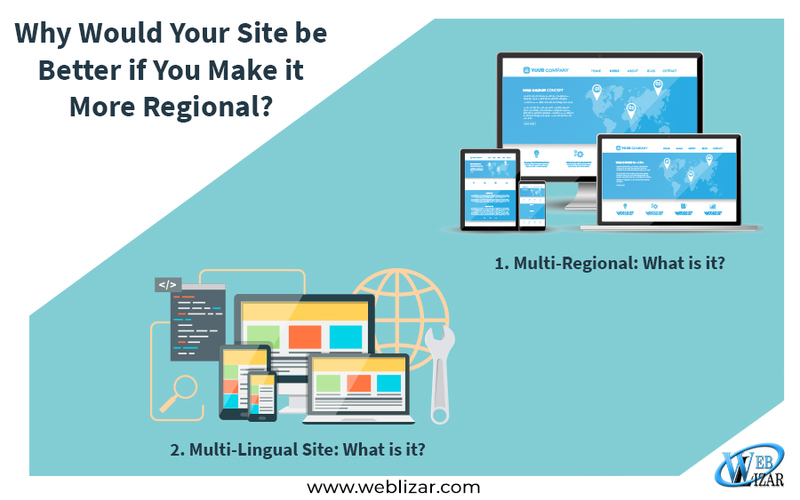 Do a thorough research on the demographics of your target audience and plan for internationalization of web pages. Naturally, as an entrepreneur, you must be hoping to gain traction within a year or so. The tips you just read can come in handy once you’ve stepped into the ring and begun the fight. Be genuine when you market your products. Don’t over promise and under deliver! Customers appreciate genuineness. We hope you make it big with your business idea. Mazel Tov my friend! The tricks you discussed with us here really seems like a turning point in one’s e-commerce business if executed properly.